Cartucho de tinta 3 colores HP n° 57. 17 ml. -Marca: HP -Modelo: C6657AE -HP DeskJet 450cbi. -HP DeskJet 450ci. -HP DeskJet 450wbt. -HP DeskJet 5145. -HP DeskJet 5150. -HP DeskJet 5500. -HP DeskJet 5550. -HP DeskJet 5551. -HP DeskJet 5552. -HP DeskJet 5600. -HP DeskJet 5650. -HP DeskJet 5655. -HP DeskJet 5850. -HP DeskJet 6520. -HP DeskJet 8500. -HP DeskJet 9650. -HP DeskJet 9670. -HP Deskjet 9680. -HP DeskJet F4180. -HP Digital Copier Printer 410. -HP OfficeJet 4110. -HP OfficeJet 4212. -HP OfficeJet 4219. -HP OfficeJet 4215 All-in-One. 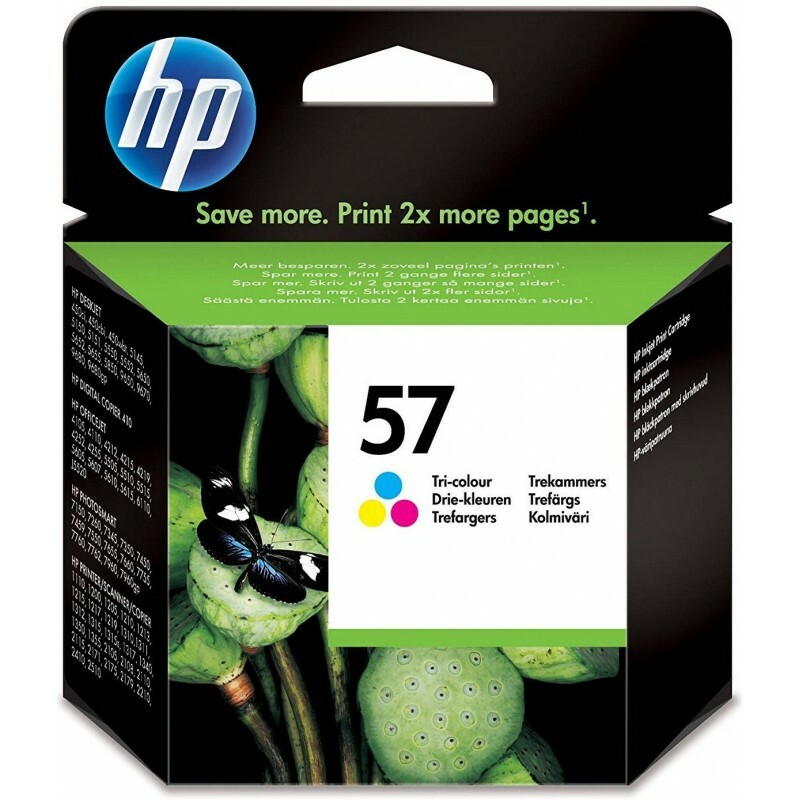 -HP OfficeJet 4252. -HP OfficeJet 4255. -HP OfficeJet 5505. 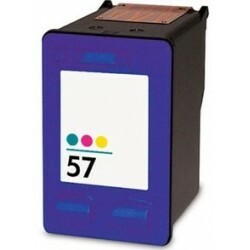 -HP OfficeJet 5515. -HP OfficeJet 5510 All-In-One. 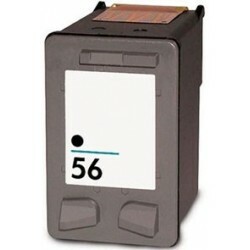 -HP OfficeJet 5600. -HP OfficeJet 6110 All-In-One. -HP Photosmart 100. -HP Photosmart 130. -HP Photosmart 145. -HP Photosmart 230. -HP Photosmart 245. -HP Photosmart 7000. -HP Photosmart 7150. -HP Photosmart 7260. -HP Photosmart 7345. -HP Photosmart 7350. -HP Photosmart 7450 -HP Photosmart 7459. 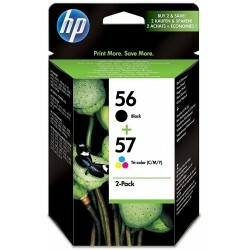 -HP Photosmart 7450v. -HP Photosmart 7450xi. -HP Photosmart 7550. -HP Photosmart 7660. -HP Photosmart 7755. -HP Photosmart 7760. -HP Photosmart 7960. -HP PSC 1210/1215. -HP PSC 1210v all-in-one. -HP PSC 1210xi all-in-one. -HP PSC 1315 All-in-One. -HP PSC 1317. -HP PSC 1340 All-in-One. -HP PSC 1350 All-In-One. -HP PSC 1355. -HP PSC 2110 all-in-one. -HP PSC 2110v all-in-one. -HP PSC 2110xi all-in-one. -HP PSC 2175 All-In-One. -HP PSC 2210 all-in-one. -HP PSC 2410 Photosmart All-In-One. -HP PSC 2510 Photosmart All-In-One. -HP PSC 1110. -HP DeskJet 5151. -HP PSC 1310. -HP DeskJet 5652. -Olivetti JobJet M400.